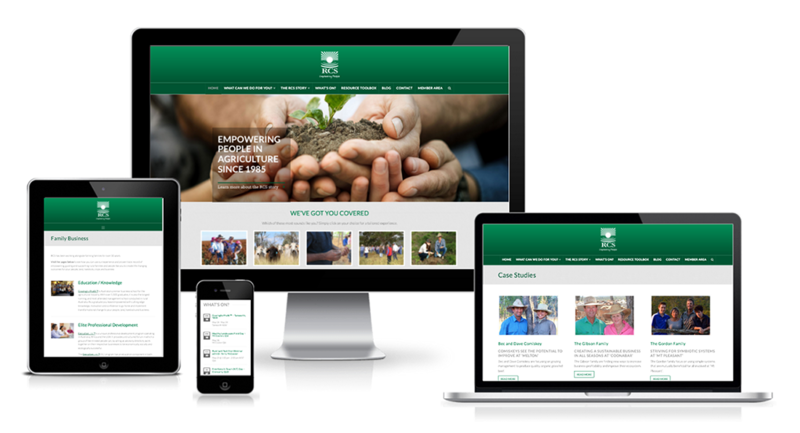 Quality website design and development services for rural and regional businesses. 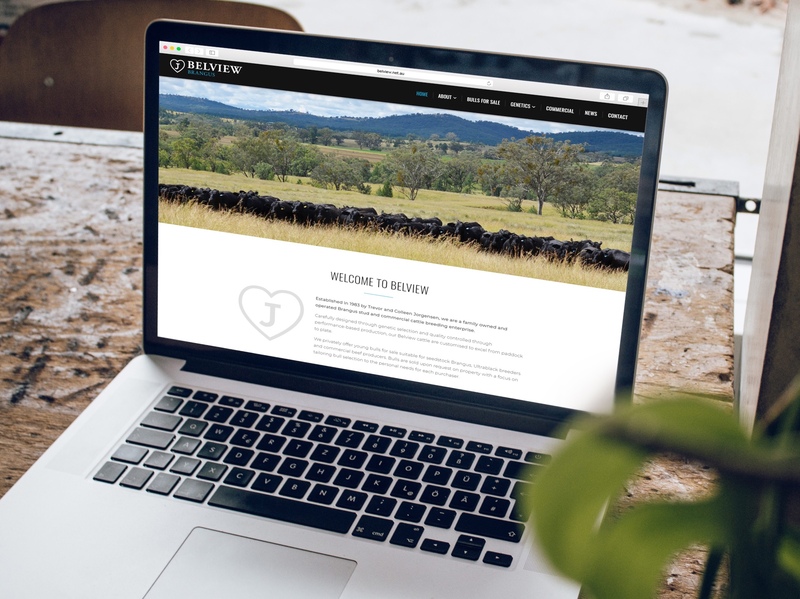 We proudly offer quality website design and development for rural and regional businesses as our core service. These sites are built in best practice, and are optimised for speed and SEO. They are mobile-responsive and are built to be very user friendly for the target markets of our clients. Our preferred way to build websites is by using WordPress, and this is the platform work exclusively with. This also allows you as the client to easily update the site yourself, and you are provided with step by step instructions on how to do this. The websites we create are custom designed, and built especially for your business (we don't simply modify templates). The features and integrations we can offer on your site are almost endless. We enjoy helping our clients by solving specific requests, and finding ways to achieve exactly what it is that makes their lives easier, or by helping generate more business. Examples of this can be found by reading the brief on some of our recent portfolio projects. We also offer ongoing client support plans (website care plans) to ensure your website is looked after and that you are supported for the long term. If you'd like to work with us on your new website, you may like to view the website process, or view the FAQs. When you're ready to move forward, you can complete the "Getting Started" form here.